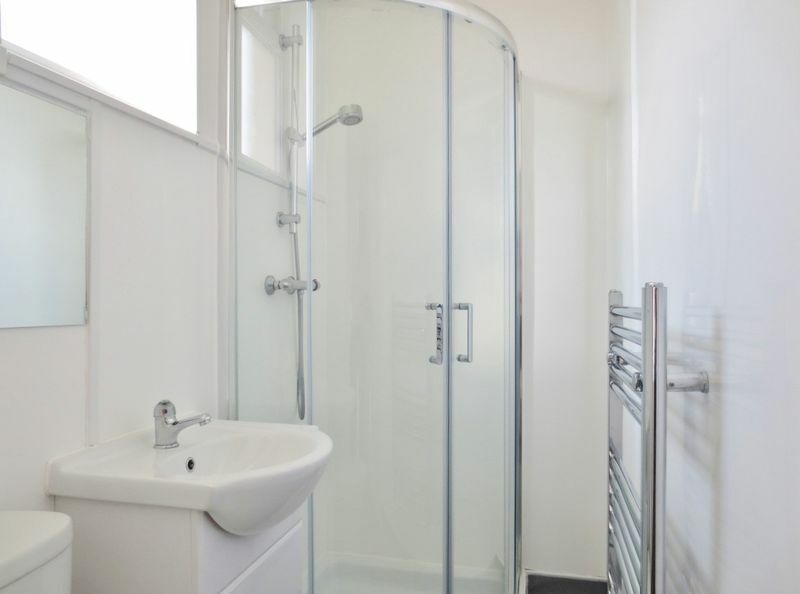 This fantastic property was refurbished throughout to a very high standard. 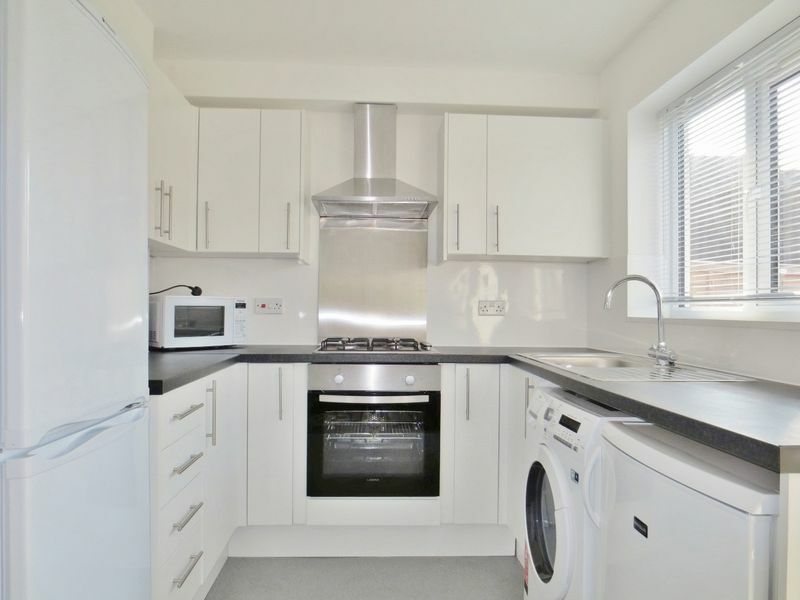 With four large double bedrooms, one spacious single bedroom, a large living space and brand new kitchen including appliances and two top quality shower rooms. 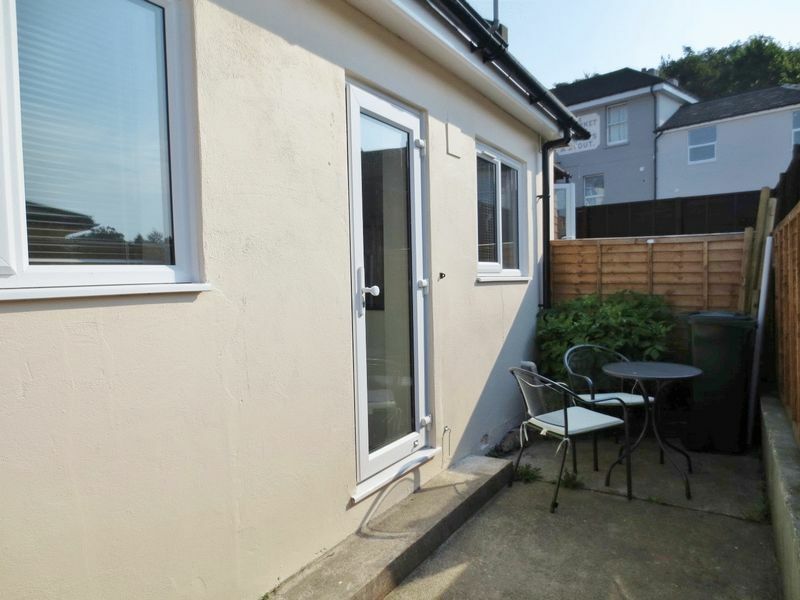 There is a small south facing patio to the rear. 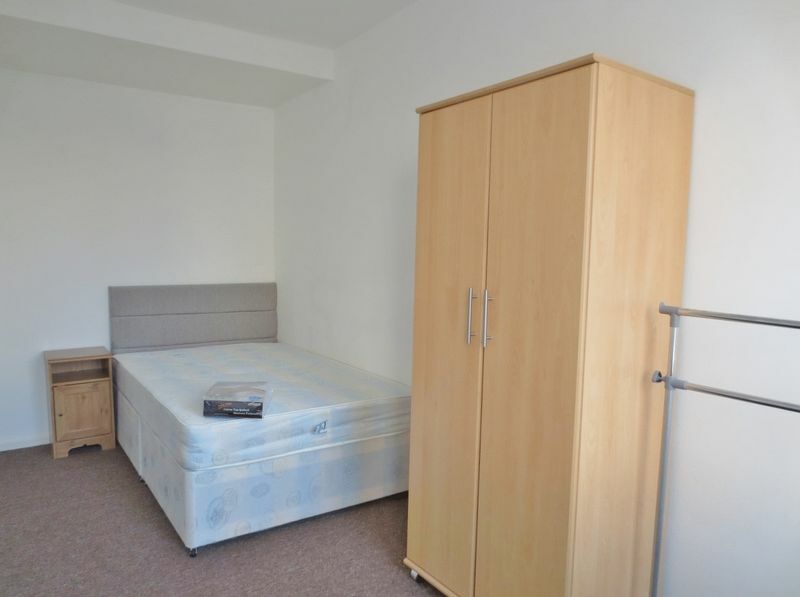 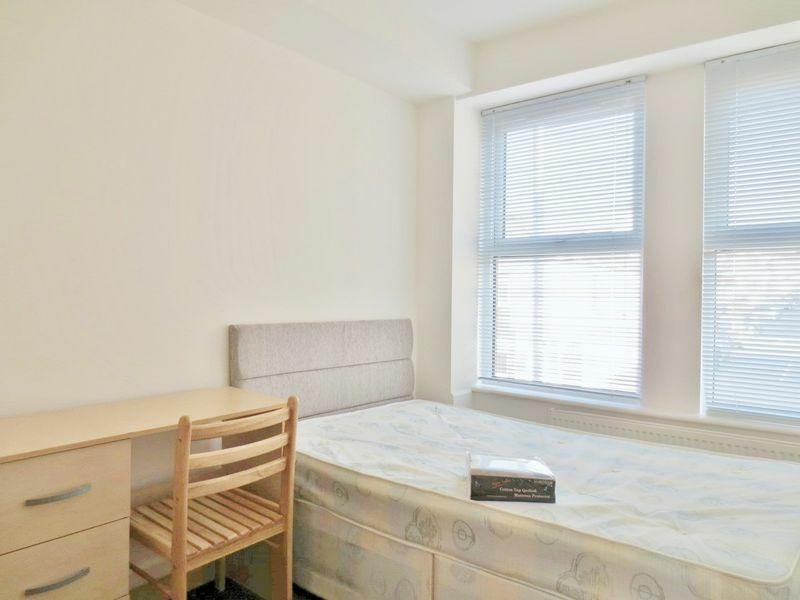 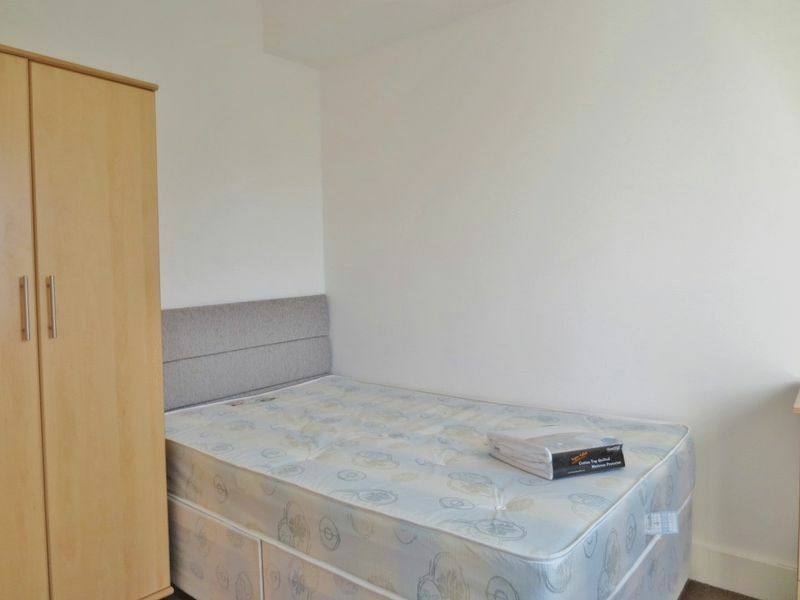 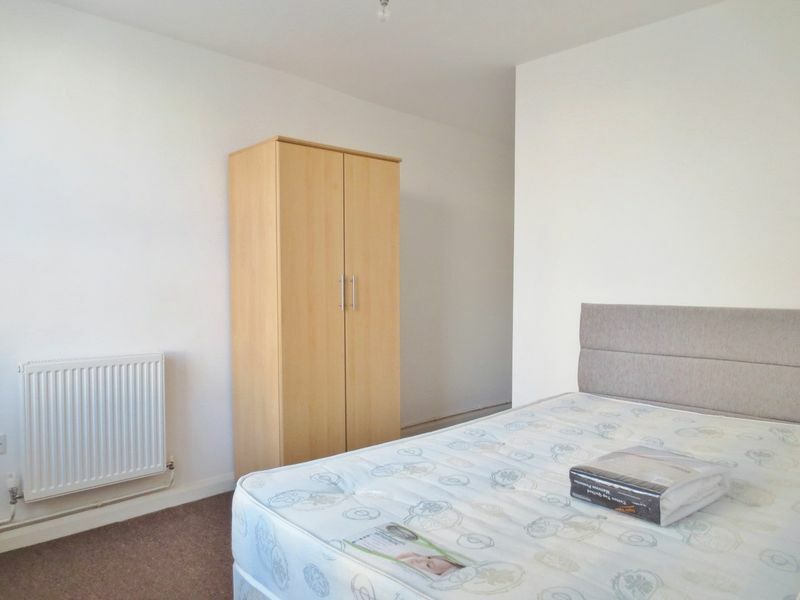 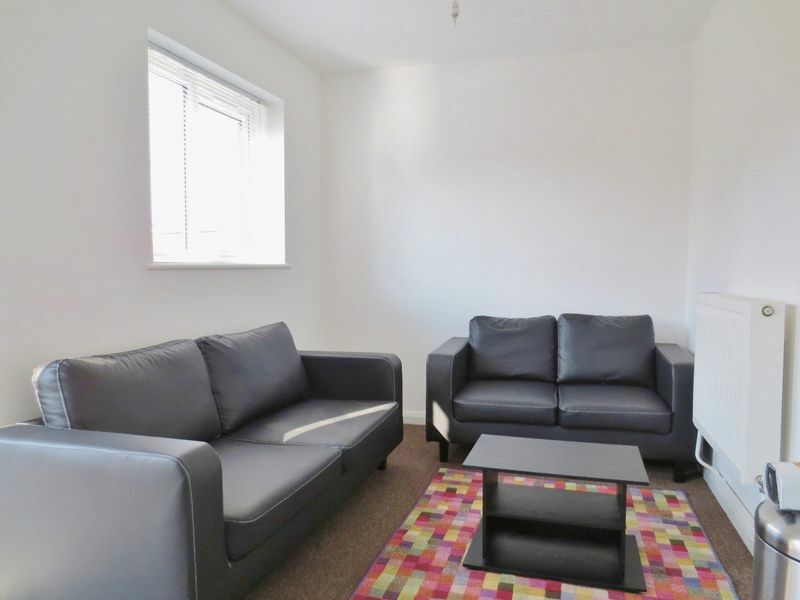 With high quality furniture, neutral decor and excellent presentation throughout, this makes the ideal property for any student looking to make Brighton their new home. 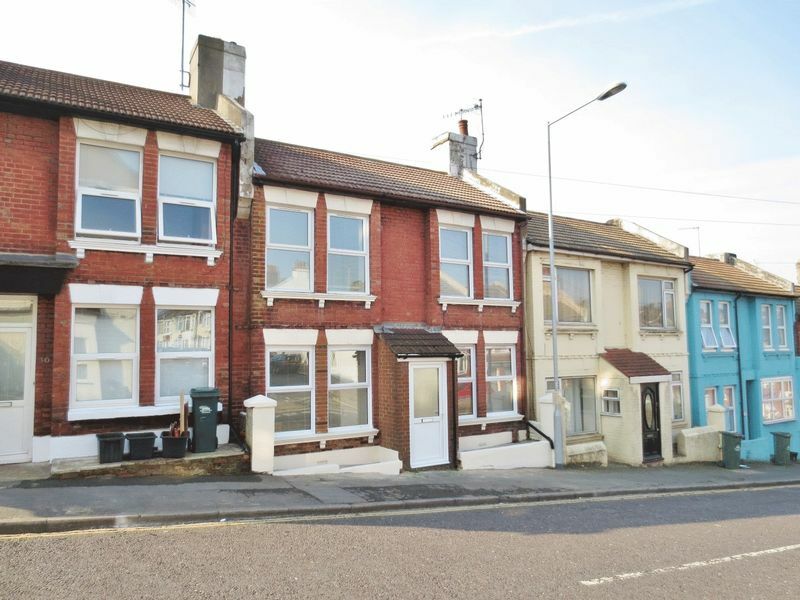 Please quote the property reference 6947986 when enquiring.